THESE ARE AWESOME BALLS!! 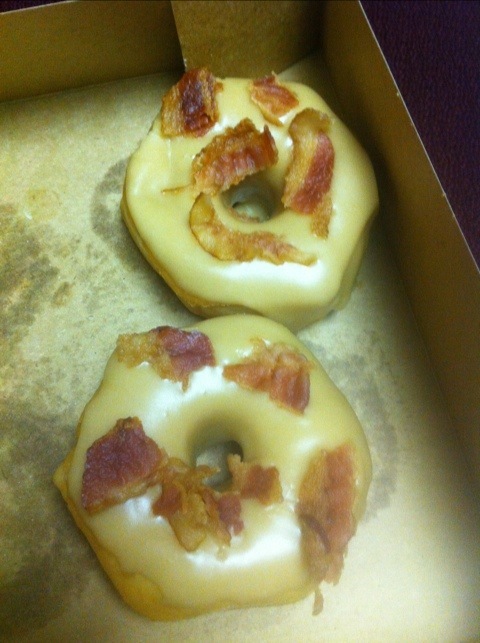 Maple Bacon Donuts from Joe’s Donuts in Pelham, AL. YUMMY!!!!! I cannot disclose how many I ate.